WASHINGTON (Sputnik) - Not one single State Department diplomat or representative accompanied CIA Director Mike Pompeo on his visit to North Korea to meet with Kim Jong Un earlier this month, State Department spokesperson Heather Nauert said during a press briefing on Thursday. Michael Horowitz, the US Justice Department's inspector general, issued a criminal referral regarding former FBI Deputy Director Andrew McCabe on Thursday to the US Attorney's Office in Washington, DC. MOSCOW (Sputnik) - Hasan Diab, the Syrian boy who has been documented in a video by non-governmental organization White Helmets about the alleged chemical weapons attack in Duma, should speak at the UN Security Council, the Russian Foreign Ministry's spokeswoman, Maria Zakharova, said Thursday. 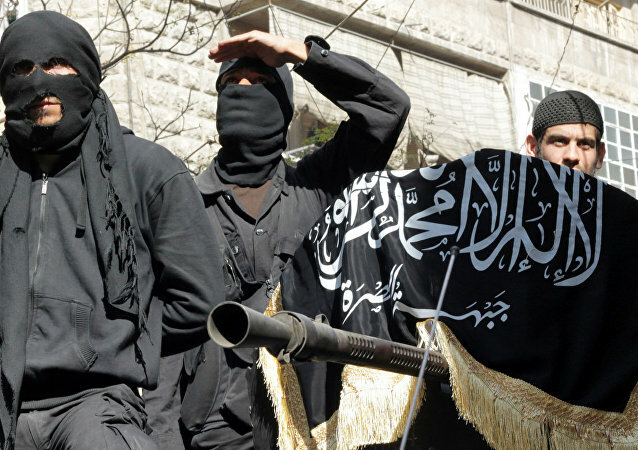 MOSCOW (Sputnik) - Plans of the Free Syrian Army (FSA) and Nusra Front* terrorist group to join forces in Syria for an offensive against Damascus may well have been created with the help of the United Kingdom as a continuation of its recently sparked rivalry with Russia, member of Astana opposition platform Mahmoud Afandi told Sputnik on Thursday. 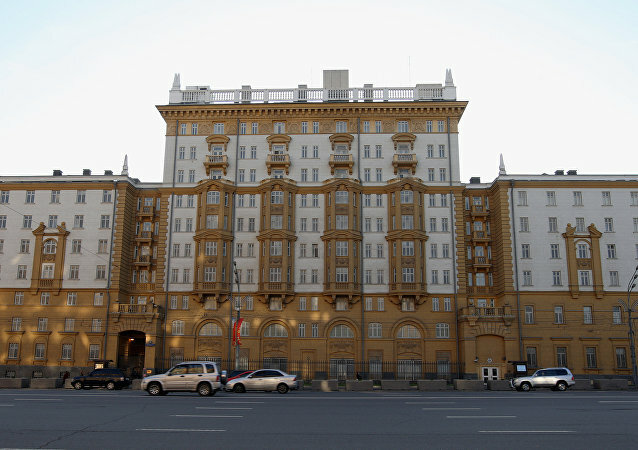 The US Department of State said Thursday that the Organization for the Prohibition of Chemical Weapons (OPCW) has been prevented from accessing the site in Douma, Syria, where a chemical attack is alleged to have taken place earlier in April. WASHINGTON (Sputnik) - Turkey could face US sanctions if it goes ahead with plans to purchase S-400 missile defense systems from Russia, and it can also affect Ankara’s participation in the F-35 program, Assistant Secretary of State Wess Mitchell told the House Foreign Affairs Committee on Wednesday. As Syrian troops continue reinstating order and liberating the country from terrorists, they often come across horrible, shocking findings. Recently they unearthed a mass grave in the recently-liberated town of Douma, located about 10 kilometers northeast of Damascus. Israel informed Washington about its plans to target an advanced Iranian air defense system at the T-4 base in Syria last week, according to the Wall Street Journal. 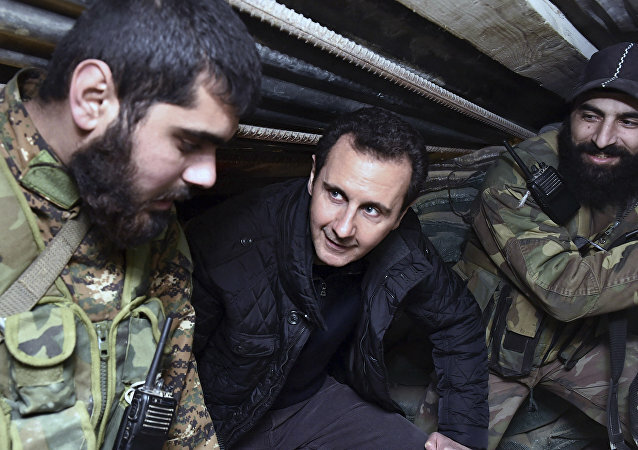 Radio Sputnik discussed Israel’s involvement in Syria with Chuck Freilich, former deputy national security adviser in Israel. 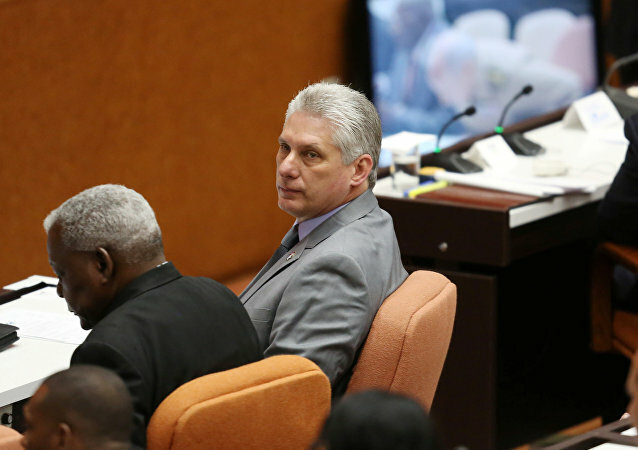 Being almost unknown to the general public, Miguel Diaz-Canel, who will turn 58 on April 20, was confirmed as Cuba's new president by the country's National Assembly on Thursday. 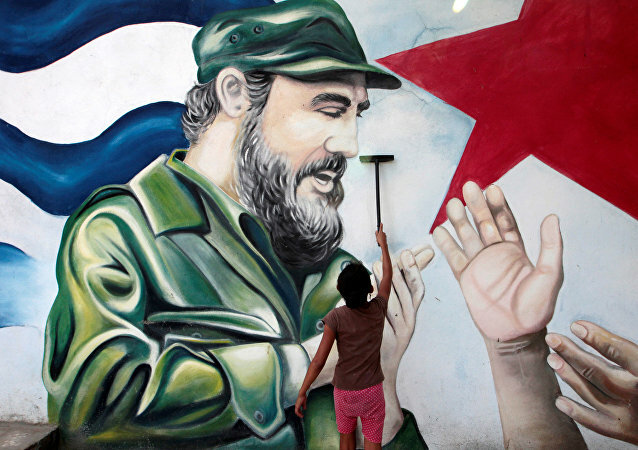 It took several decades for the politician to climb to the very top of the Cuban political ladder. Sputnik has gathered some facts about him for you. 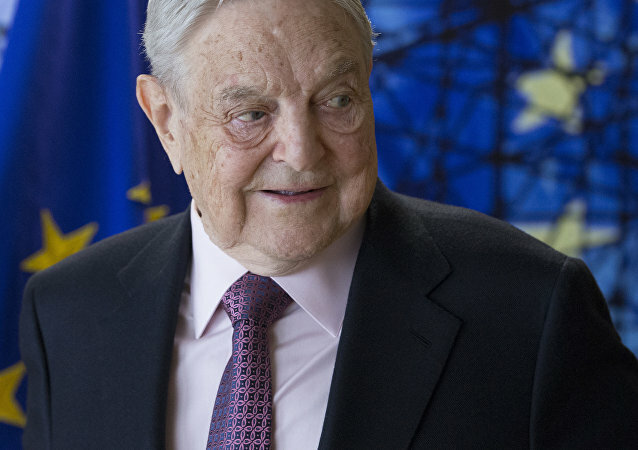 Relations between the US billionaire of Hungarian origin George Soros and Budapest have been strained, with government officials pushing through a bill, the “Stop Soros Act” in order to limit the billionaire's influence on the country’s internal affairs. Instead of preaching to others about the alleged flaws in their electoral systems, Washington should focus on its own internal politics, observers told Sputnik, commenting on the White House's critical remarks towards the newly elected Cuban president, Miguel Diaz-Canel. 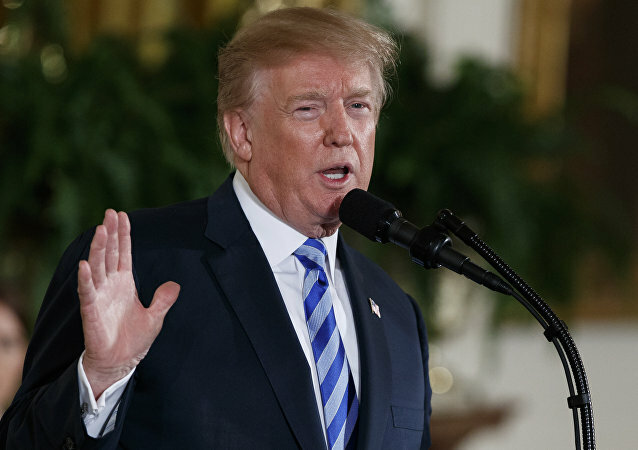 WASHINGTON (Sputnik) - US President Donald Trump said his administration is taking care of Cuba after Miguel Diaz-Canel was formally elected as the country’s next president, the White House press pool said on Thursday.